Established in 1864, The Harvard Club of Philadelphia is one of the oldest alumni clubs in the country and serves the alumni, parents, and students of Harvard University who live in the greater Philadelphia area. 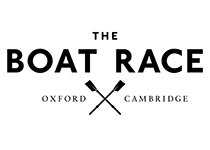 It offers opportunities for members to engage with the local Harvard community, keep up with events in Cambridge and support the Universtiy in the Philadelphia region. 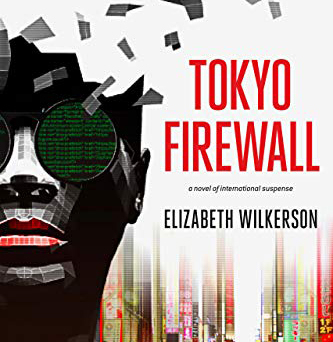 Hear ELIZABETH WILKERSON to talk about her new book, TOKYO FIREWALL, an intriguing story involving the early days of the Internet in which privacy, cyber chat rooms, and the dark web . . .